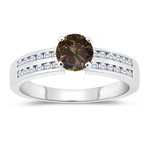 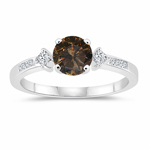 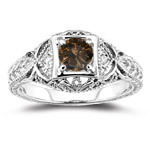 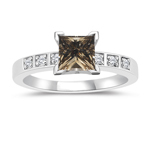 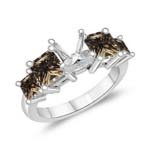 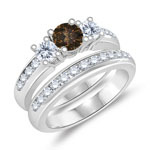 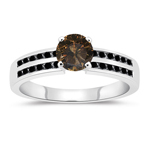 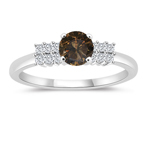 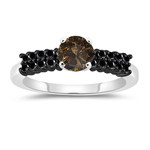 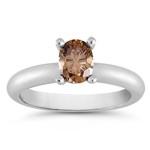 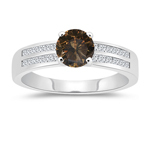 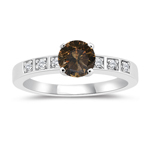 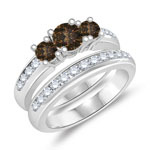 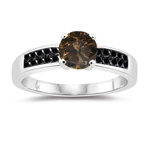 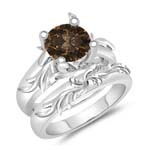 Articulate magic with our chic designer Brown Diamond Engagement Rings, magnificently bedecked with top quality stones. 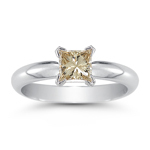 The variety of rings are solitaire, diamond accented and many more set in silver, platinum and gold. 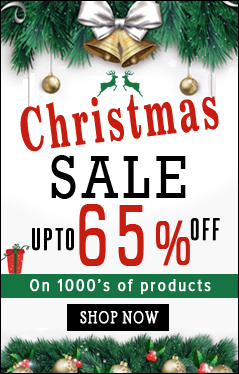 Buy the products within your budget. 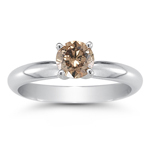 The formation of this timeless gemstone is due to tremendous heat and pressure on a diamond. 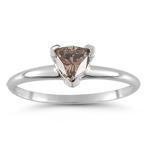 Deep in the earth the pressure can abnormally compress and distort its structure, giving it shades of red, pink, purple or brown stones.